The artist announced in a recent Twitter post, THE INEFFABLE TRUTH Tour, which is noted to have pairing visuals in accordance with the album. Interestingly the artist announced the specialty of this tour, being compiled only with the artists original music. Jones has been praised for his very experimental approaches towards live performances, stunning audiences at leading festivals such as Lost Lands, Okeechobee, Electric Forest, and Electric Daisy Carnival. 2018 may arguably be the best of G Jones‘ music career thus far, and the bar is being set higher from both the artist and his fanbase. Listen to THE INEFFABLE TRUTH album, here. Learn more about THE INEFFABLE TRUTH Tour, here. 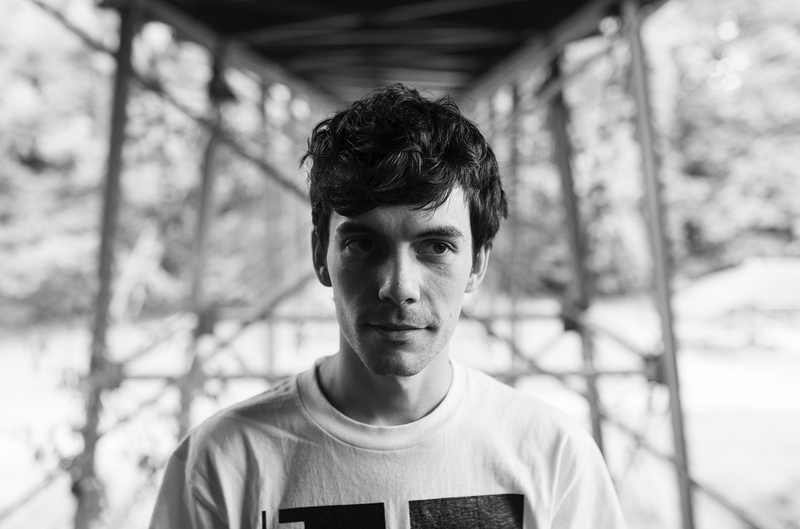 Stay connected with G Jones, here.